Canadian singer songwriter, Justin Nozuka, returns with his EP titled Low Tide. 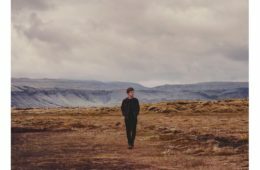 The EP, out now on Glassnote Records, includes three new songs including the single “Warm Under the Light.” Produced by Chris Bond (Ben Howard), its three songs reveal mature, thoughtful lyrics and beguiling melodies, while hinting at what’s to come on an album unfolding in three stages. 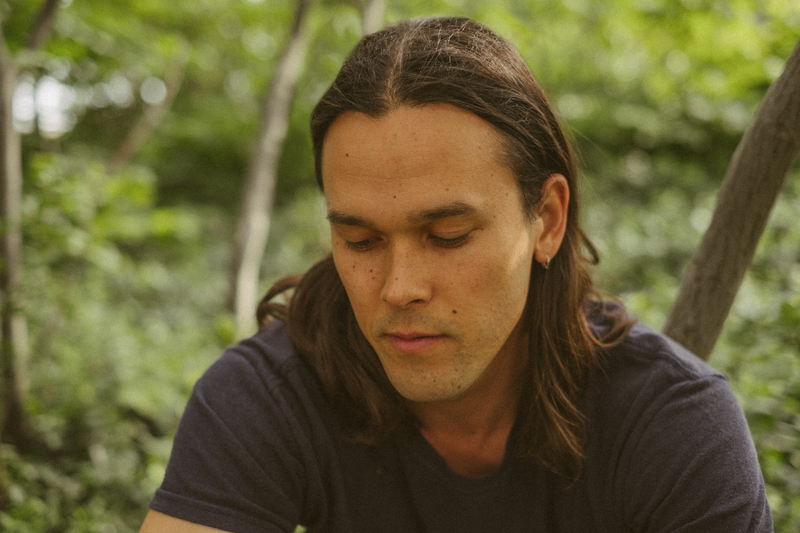 Justin Nozuka released his High Tide EP earlier this fall, followed by sold-out shows in New York and Los Angeles. Nozuka’s sophomore album You I Wind Land and Sea released April 2010 peaked #1 on the Billboard Heatseekers Chart and is certified Gold in France. He has performed on The Late Show with David Letterman, Jimmy Kimmel Live & Good Morning America and has toured the world including supporting artists including Stevie Wonder, Mary J. Blige, John Mayer, Jason Mraz and more. His debut album ‘Holly’ was released in 2007 to critical acclaim when Justin was 17 years old. Since his debut, Justin has received an NRJ Award (France) for ‘Duo of the Year’ as well as being nominated for two JUNO awards.